The young German had joined in 2016 but has failed to impress. Liverpool FC is on the back of a great season and they look poised to re-establish themselves as a top four team, considering they have had back-to-back top-four finishes. They have had a decent Premier League campaign, as they managed to qualify for the Champions League once again. Along with that, they made it all the way to the Champions League final where they lost to Real Madrid. That loss may sting Jurgen Klopp and his men, but one of the biggest factors in that final were the mistakes of the goalkeeper, Loris Karius. Karius was directly responsible for two goals that went in. The first goal, scored by Karim Benzema, saw him give the ball straight to the Real Madrid striker along with the lead. The second mistake put the nail in the coffin, as he failed to save a straight shot by Gareth Bale, for the score to become 3-1. 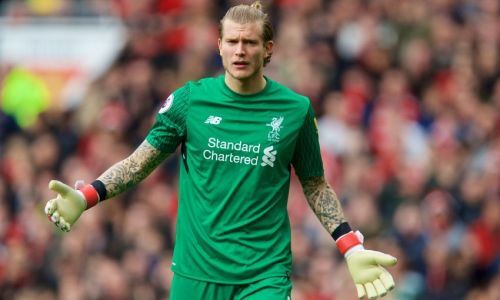 Along with this, Karius has had two sub-par Premier League campaigns and it is time for Liverpool to make a change with regards to their goalkeeping situation. With that in mind, we have prepared a scouting report in which we look at 5 possible goalkeeping signings that Liverpool should make. Alban Lafont kicks off this list of possible replacements for Karius only because of how highly rated he is as a goalkeeper at this age. 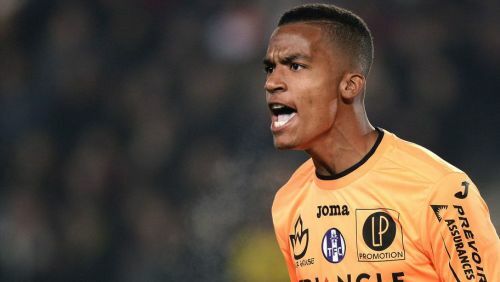 The 19-year-old goalkeeper is linked with the biggest clubs all over Europe and it seems just a matter of time before he leaves French side Toulouse for a greater challenge. He already has 100+ appearances under his belt and kept an impressive 16 clean sheets last season for Toulouse. Lafont has already created an impressive resume for himself at such a tender age. He has shown the promise to become one of the next great goalkeepers in the world of football. He is yet to win a French cap but has been capped at every youth level for the country. He is perfect for Liverpool, as he complements Klopp relative attacking style really well. He is used to be under pressure at Toulouse, and he also has the ability to be a wonderful sweeper keeper. The French youngster can be a deadly presence at the back if Liverpool and Klopp choose to stump out the 20 Million+ that will be required to get him to make the switch. In this market, does that even mean a lot of money?